Be the first person to sign up for a special reward! OnLine Booking , Specials, Coupons & MORE!!! Check out the new scheduling system that makes it easy to book your lessons from the tasisec.com website. We will be offering coupons, specials and some fun items from time to time. You can pay by Visa/Mastercard (PAY NOW) or by etransfer (PAY LATER- Liza will enter this when etransfer is processed). Be sure to keep reading this blog as it will let you know about opportunities, special events, coupons, and some fun items for those who pay attention! Register now online. It will be an amazing week of fun and learning for everyone. Get started on the journey to harmony with your riding. 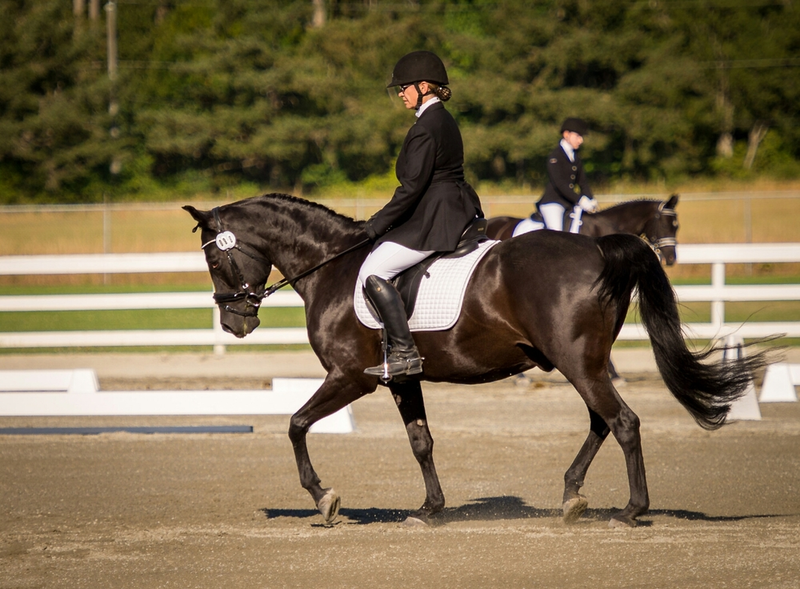 Let TasisEC help you focus and achieve your riding goals. One stride at a time we make contact with the ground. Where we go from there is up to hard work and dedication. 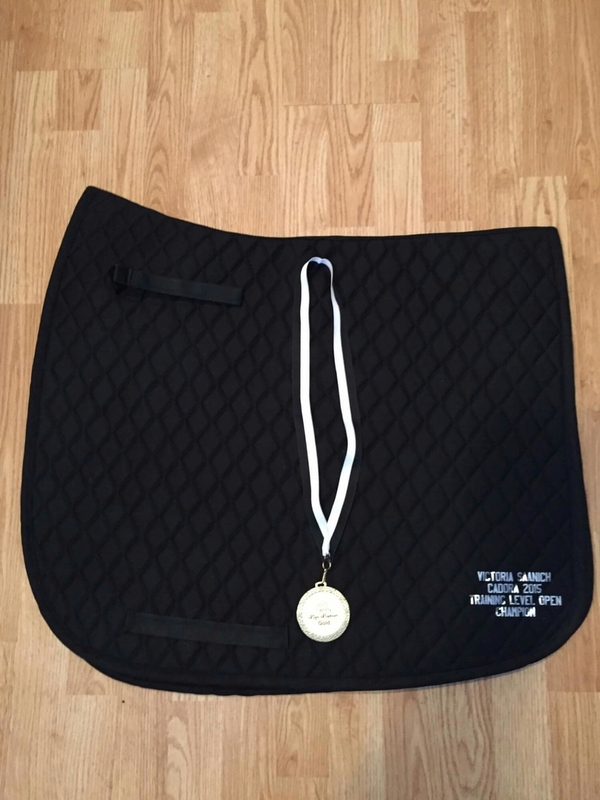 Çhevy and his team have done it again...Training Level Champion Open in Dressage. Gayle, Liza, Olly, Mary and his newest rider Oliva helped to make this happen. What a team! We are happy to have Roamin as a part of TasisEC. He is a sweet gentleman with a lot of affection to give. People sometimes say horses don't feel much emotion. I think Andy is showing his just fine! Remember Hailey's facial clip this morning? Here is some more detailed information on the "Diamon" clip. Check out the great savings!!!! Even Spotty got a tattoo!